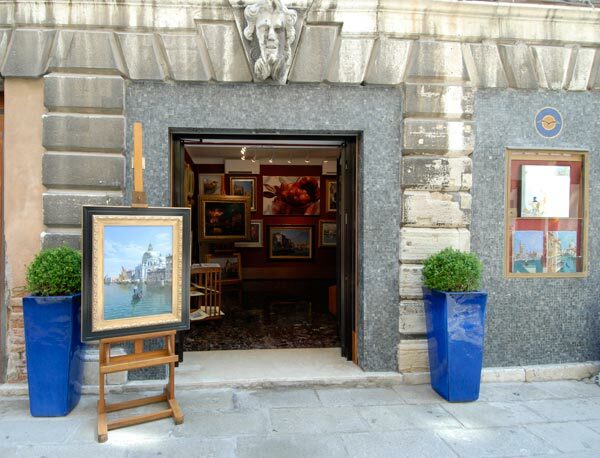 Bottega d'Arte San Marco is tucked away in one of Venice's most picturesque corners, just a few metres from Piazza San Marco, the heart of the city. Its prestigious premises at Calle dell'Ascensione 71/g, are part of the Palazzo Reale architectural complex, completed during the Napoleonic era in the XIX century. From here you can admire a typical view over the canal that borders the Giardini Reali. 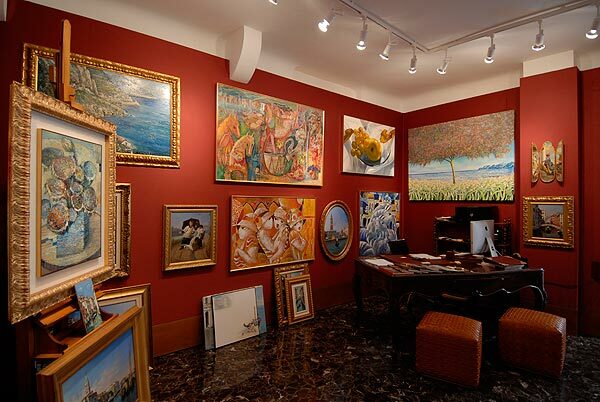 The gallery exhibits artworks that range from figurative to abstract art, via Impressionism, from the Macchiaioli and hyper-realism to classical paintings. 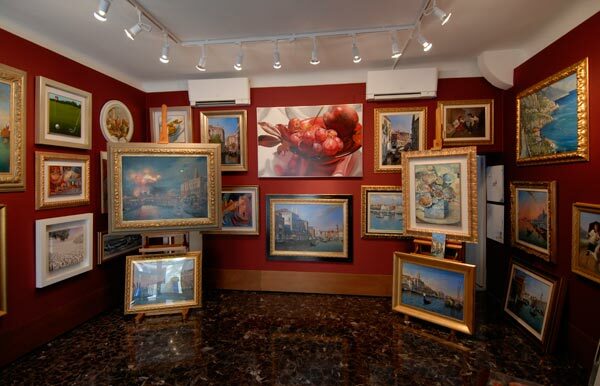 The main theme is Venice with its magical views and hidden corners; in fact here you will find representations of the Venetian canals and views painted from the city's most outstanding places, as well as works that portray a modern and revisited Venice. Beside these paintings, some Italian and foreign artists have been selected, with their themes and subjects as diverse as "still life", landscapes and portraits. 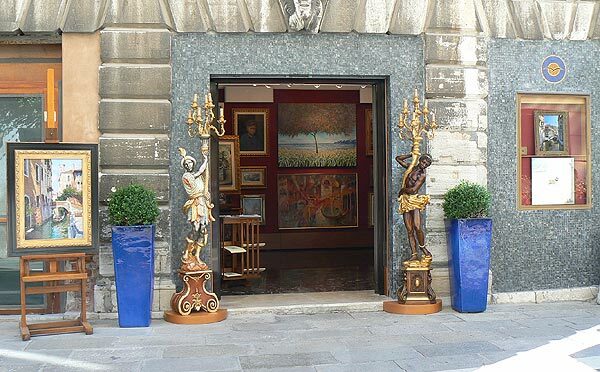 The elegant atmosphere of Bottega d'Arte San Marco gives you the chance to take a thrilling reminder of Venice home with you, something unique, original and authentic, by choosing a piece with acknowledged artistic value and a secure future investment.